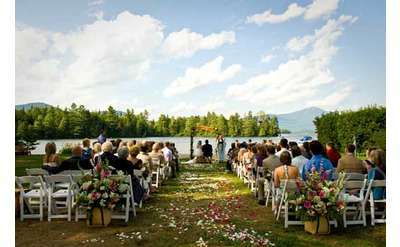 The Adirondack Mountains of NY are the perfect spot for a large wedding celebration, and the Lake Placid region is particularly popular. Imagine your far-flung friends and family gathering in the crisp air and scenic beauty unique to the Adirondacks for a romantic and picture-perfect wedding celebration. 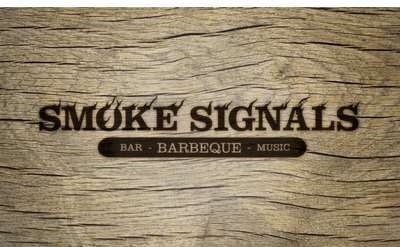 There’s no need to cross anyone off your guest list, as each of the vendors listed here accommodate 200+ guests, either indoors or outdoors, depending on the specific venue. Click on each location for more information or to request pricing and availability, then start planning your dream wedding in the Lake Placid region.